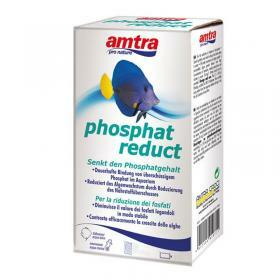 Special resin for the reduction of phosphates in fresh and salt water that effectively counteracts the growth of algae. 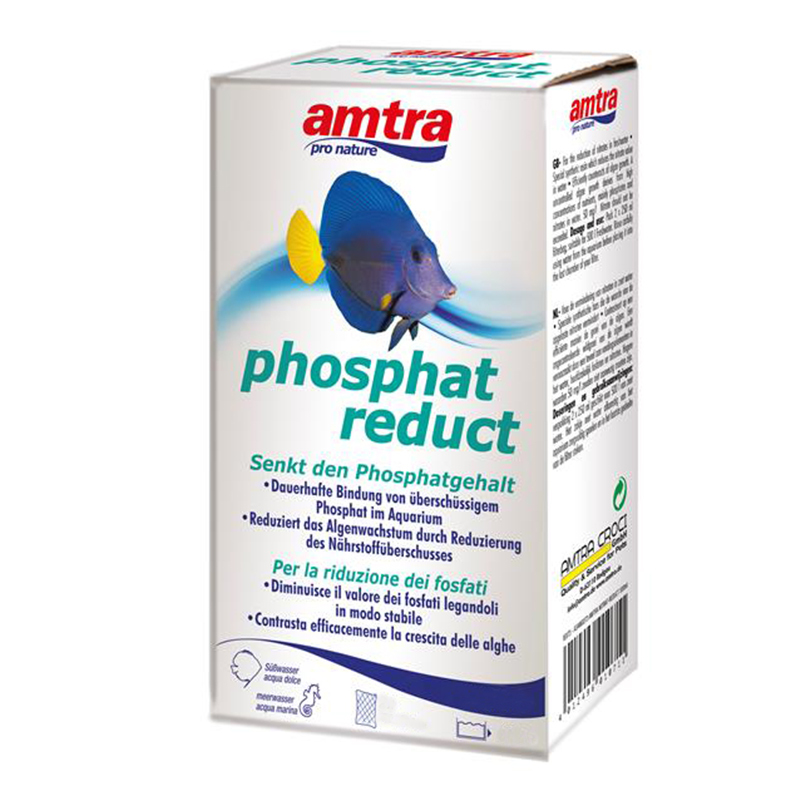 A 'uncontrolled algal bloom is caused by an excess of nutrients, mainly phosphates and nitrates, in' water. Should not be present values ​​higher than 1 mg / l.
Rinse the bag thoroughly with water coming from 'aquarium and place it into' last compartment of the filter.